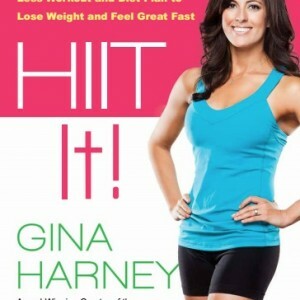 “HIIT It!” has officially launched and is available via Amazon and Barnes and Noble. I’ve been trying to play it cool, but today is a day that I’ve been hoping to achieve for a very long time. I’m pretty stoked that it’s here! 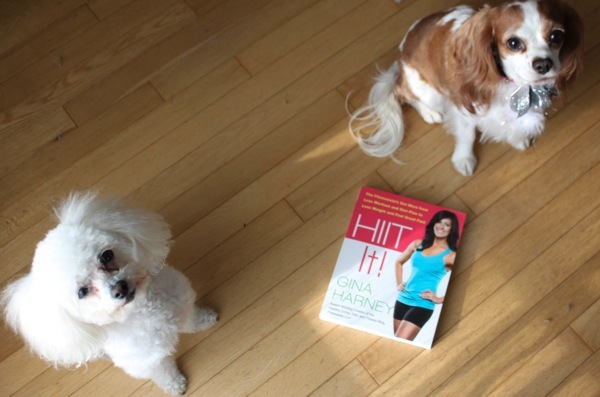 In the pages of this book, you’ll find research-backed HIIT strategies, a history of HIIT and its effectiveness, and full fitness and meal plans (plus all of the macaroon recipes!). 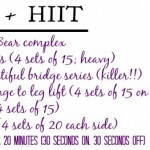 I take the HIIT concept a step further, and use this training method to create eating guidelines and recipes. I put my heart and soul into creating this resource, and I really hope you enjoy it. I am so very thankful to all of you for helping to make one of my biggest dreams a reality. 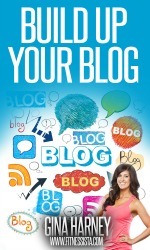 As part of the launch party, we’ll be having a blogger book tour starting today with some of my very good blog friends! 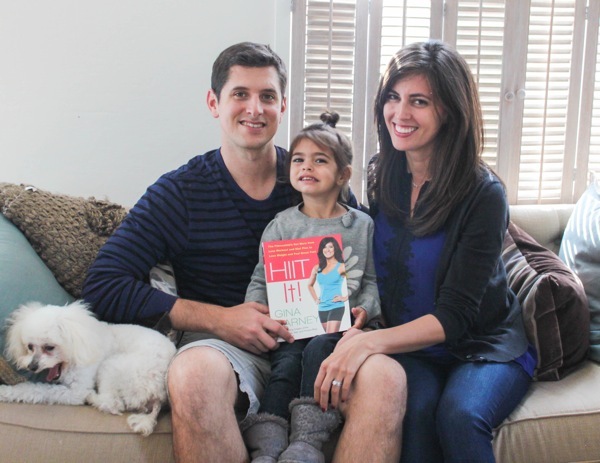 They’ll be sharing their reviews along with workouts and recipes from the book. 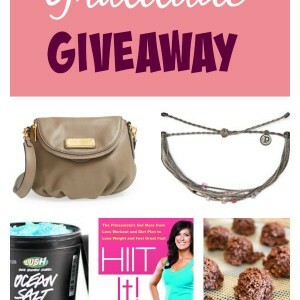 At the end of the blogger book tour, I’ll be having hosting a huge giveaway (a purse is involved..) right here on the blog. 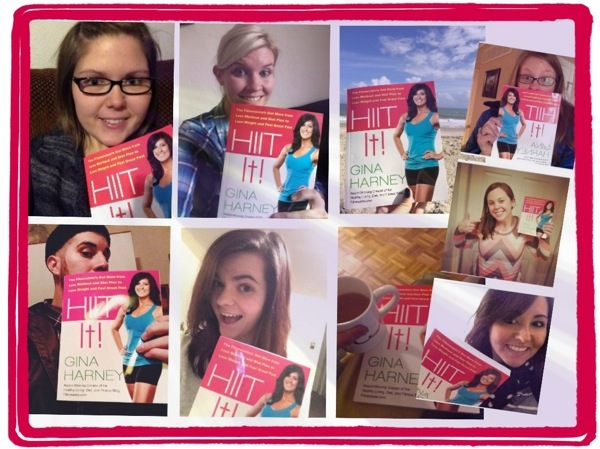 Happy happy Monday and thank you again for helping me spread the word about “HIIT It!” If you happen to place an order today, be sure to get your free eBook (<— details and claim here)! That offer will end tonight at midnight. 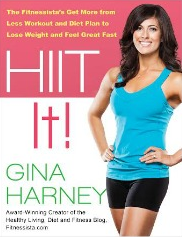 I bought the kindle version this weekend and have already made the turkey meatballs twice! We made a double-batch last night for snacking/mini-meals throughout this week:) Well done! 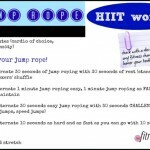 I love HIIT IT! 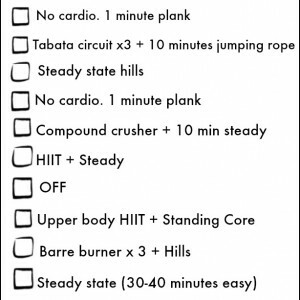 I have been using the workouts since the book came last week and I love it! 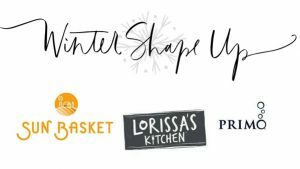 I can’t wait to try all of the recipes! Congratulations! You must be so stoked! I can’t wait to check it out. 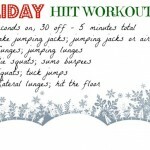 I love me some HIIT! love it!! thank you so much!!! Congratulations on this great accomplishment! It looks like an awesome book. 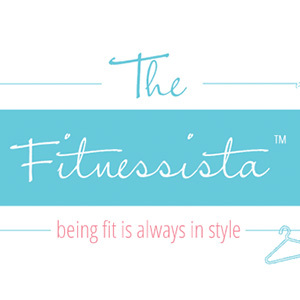 What a great resource for people trying to get healthy and fit! Congratulations on your book!! I can’t wait to get my copy!